Clear space in your head and your heart ready for the year ahead. This workshop makes an ideal 'prequel' to Get Your New Year in Focus! Discover that feeling and then create your action plan. Build a to-do list of things you want to do - instead of what you think you 'should' do! Learn about The Desire Map process with a group of friends at a private party hosted by you. What are Desire Map Workshops? Desire Map workshops give you practical skills in a retreat-based environment to start creating the life you want. Based on the book The Desire Map by Danielle LaPorte, the programme of workshops takes you through the discovery of your core desired feelings, how to experience these core desired feelings every day, and creating goals with soul. They're a great way to meet other people who are on the same path as you, and be guided through The Desire Map process by a Licensed Desire Map Facilitator (that's me!). I run Desire Map workshops in Goulburn and Canberra, and will travel to nearby towns or beyond this if you'd like a Desire Map workshop near you. Each year in February I run a workshop in Collector, NSW to get you focused for the year ahead, using The Desire Map. 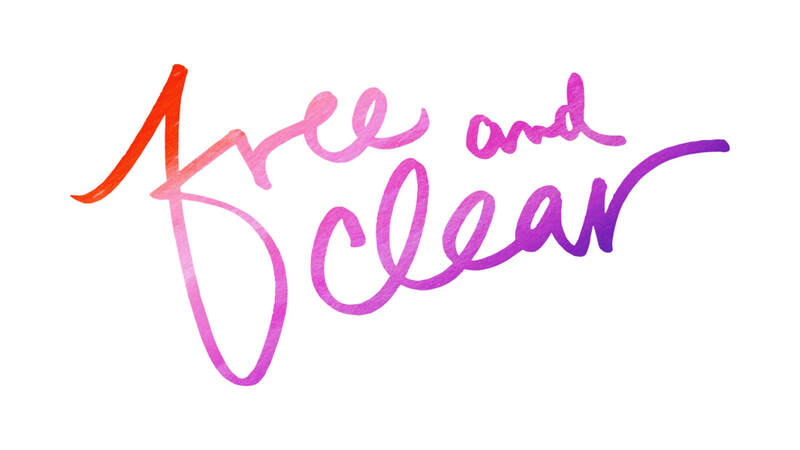 Free and Clear - create space in your life for great things by clearing out the stuff you no longer need! 2 February 2019. 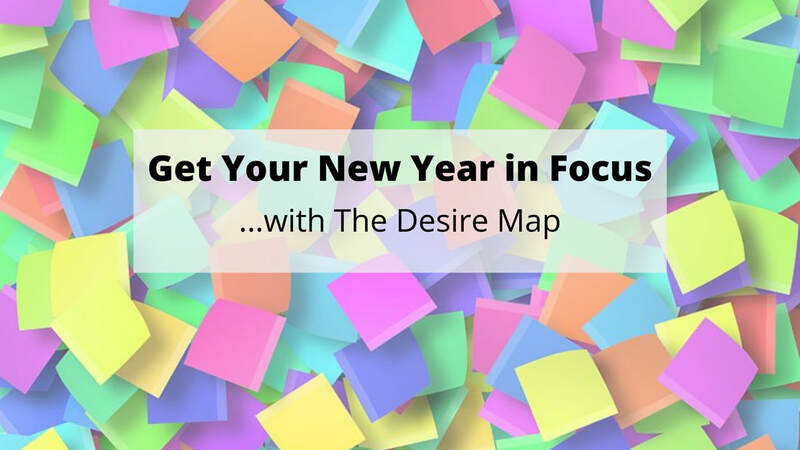 Get Your New Year in Focus with The Desire Map - set the road ahead for 2019 and let the magic unfold! 16 February 2019. If you'd like to know more about these workshops, or arrange for one to happen in your town, please email me: gillian@soulexperience.com.au. Can't wait till the end of the year? Why not host your own workshop? Find out more here!